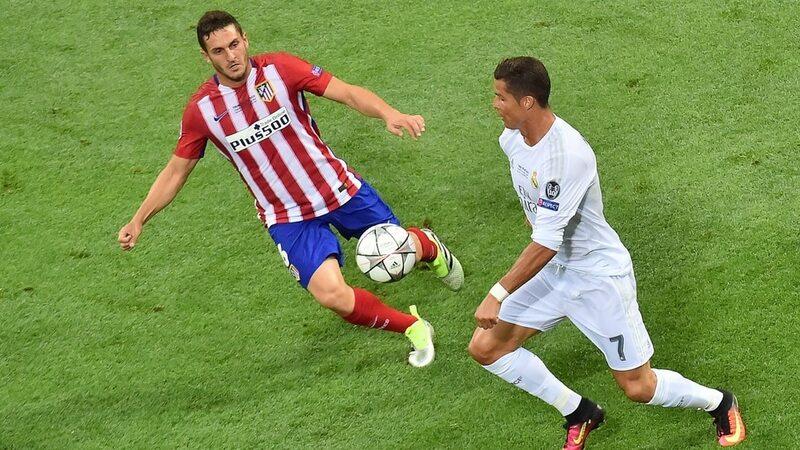 With Real Madrid 2-1 up in their UEFA Champions League semi-final ahead of Tuesday’s home leg and Atlético Madrid also in the UEFA Europa League’s last four, this could be just the second time a single city has claimed two major UEFA club competitions in the same year. The previous occasion was 1994, when AC Milan won the UEFA Champions League and Internazionale Milano lifted the UEFA Cup. However, in those days the European Cup Winners’ Cup rather than the UEFA Cup provided entry into the UEFA Super Cup. So it is possible the Madrid rivals could set up the first one-city UEFA Super Cup in Tallinn on 15 August, the pair having already competed in the only previous such ‘derby’ finals in any competition, the 2014 and 2016 UEFA Champions League deciders. 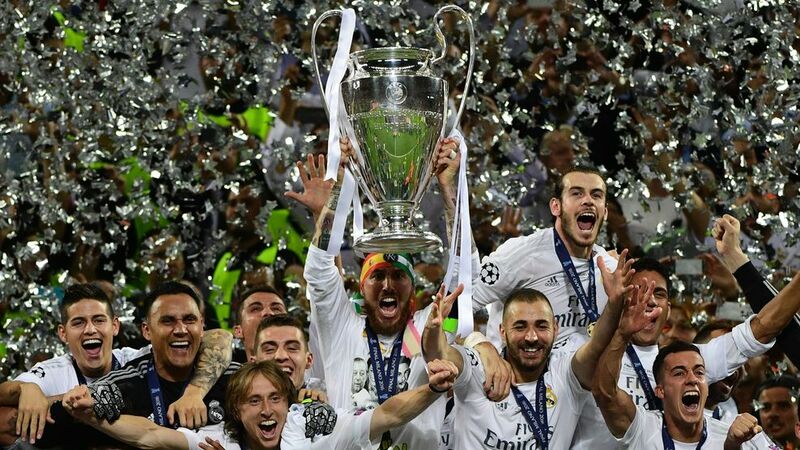 Those feats have helped Madrid overtake Milan as the most successful city in the UEFA club competition annals, in terms of both victories and final appearances. The only record Madrid cannot match is London’s feat of four different winners and five separate finalist clubs across the three major competitions. Liverpool and Munich (courtesy of Bayern), meanwhile, can both hope for their 14th UEFA final appearance as a city. Liverpool could also become only the third city to reach ten European deciders after Madrid and Milan.